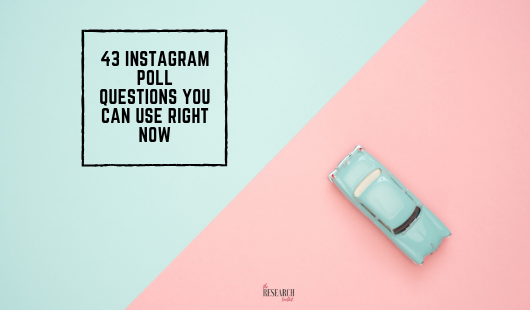 Searching for poll questions you can include in your Instagram stories? Look no further, here’s 43 ideas ready to use right now. Instagram isn’t just about pictures – you can use stories to really engage with your followers. And one of the most powerful reasons to use a story? Instagram polls. A poll is a great way to engage with your audience and learn more about them. 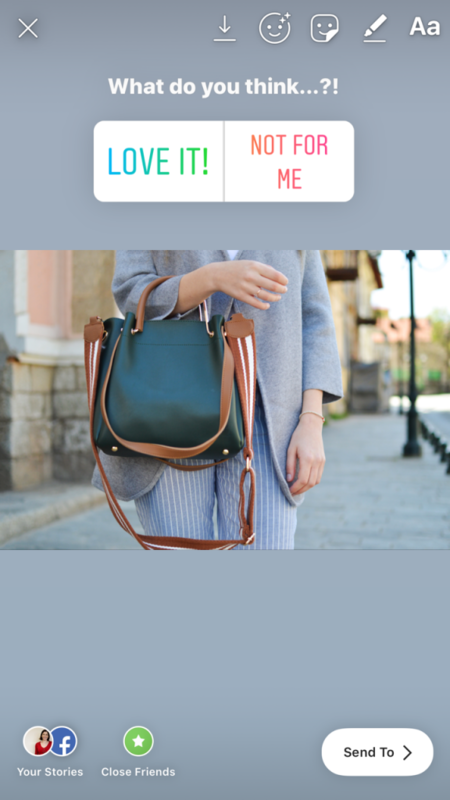 Before we start, here’s a quick guide to setting up an Instagram story and poll. Now here’s a monty list of ideas to get you inspired. 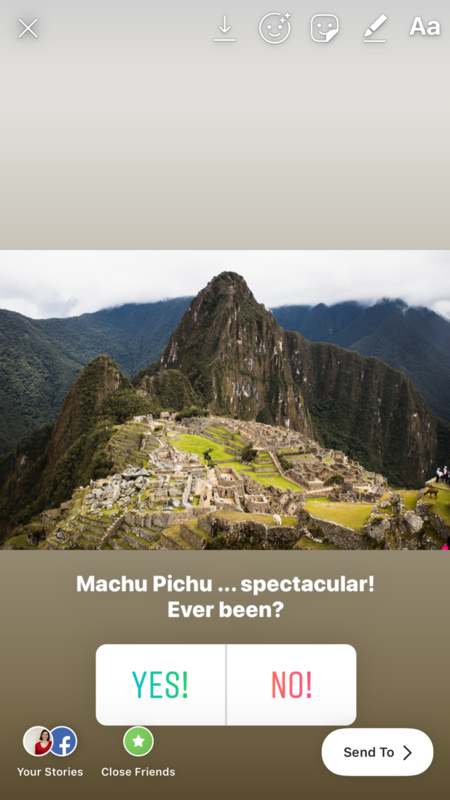 Question: Have you been here? Question: Do you like this? Question: Would you buy this? Question: Would you wear that? Question: Would you join us? Question: Do you love this? And if you’re a service-based business, you can ask questions in a few different ways – straight out or in a more humerous style. The thing to remember about social media is that it’s just that … social. So keep it as conversational as you can. Question: Does marketing your business make your head hurt?! Question: Do you need help with social media? Question: Does keeping the books balanced send you to sleep? Question: Do you need help with the legals? Answer: Affirmative / No thanks! 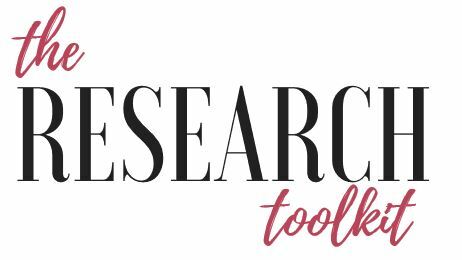 Question: Do you need help with (your area of expertise)? Question: Want to join our latest webinar? So while polls only offer 2 possible answers, don’t feel limited to “yes/no” responses. Here’s some alternatives. Question: What do you think … ? Question: How do you feel about …? Question: Should we … ? Another popular way to get more out of polls is to have followers to compare two choices you give them. This works best with products you can show side by side using a collage. Finally, you can use polls to learn a little more about your follows. Big caveat of course … the insights will be limited to those who participate, and they can be a little limiting with only two choices for answers. But if you’re just starting out, being able to learn more about your audience is one step closer to delivering engaging content. Have you seen this (tv show/movie)? Have you been to (event)? 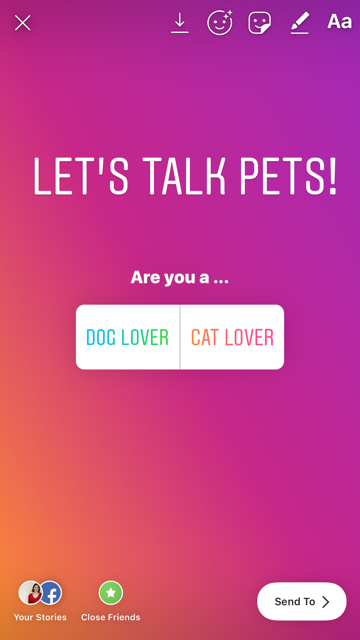 So there you have it – 43 Instagram poll questions. And if you’re looking for more ways to learn about your audience, download our free ebook – jam packed with ideas to get more insights about audience and grow your business. 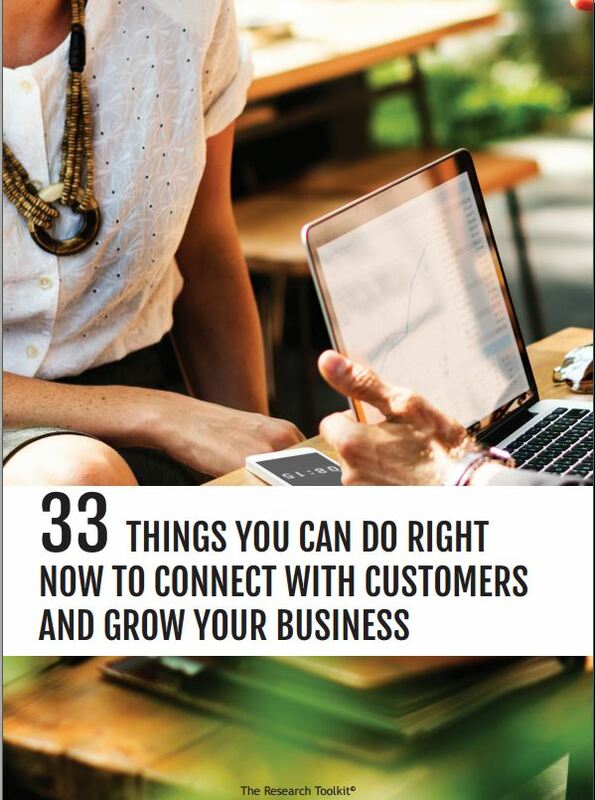 Wondering how you can connect with your customers? Download your free ebook here.